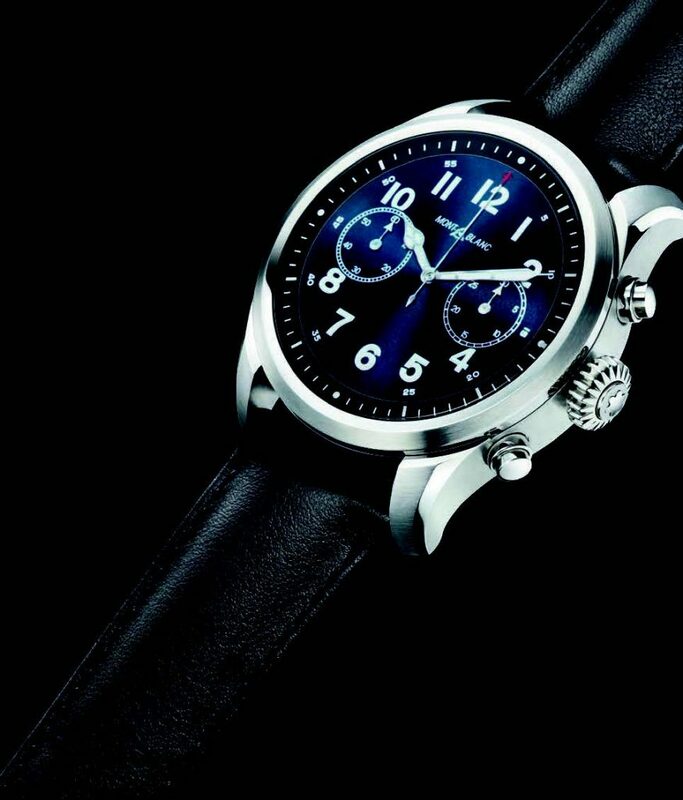 For more than 110 years, Montblanc has been synonymous with expert craftsmanship, from the luxurious writing instruments that have been created since 1906 to the exquisite timepieces and impeccable leather goods that are sold around the world today. This reputation for excellence has allowed the brand to establish boutiques in excess of 110 countries and gain a loyal core of collectors from all corners of the globe. 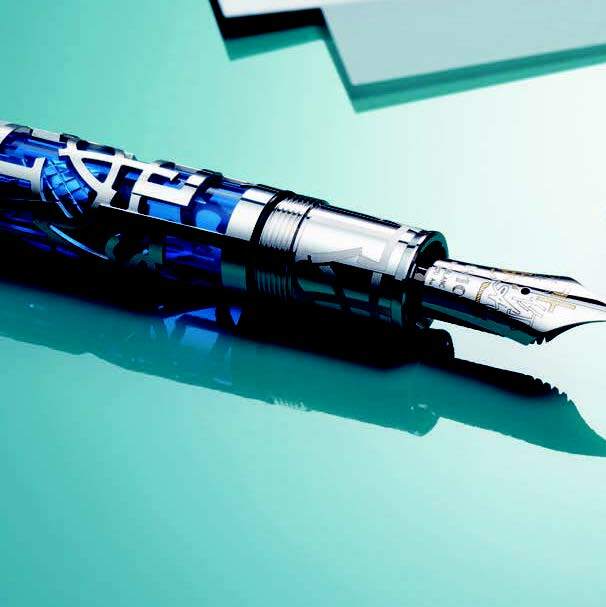 Yet Montblanc remains as ambitious as ever, consistently entering new markets and creating distinguished products that stand the test of time. This is in large due to the desire of those tasked with taking the company forward, and few individuals embody this passion more than Franck Juhel. 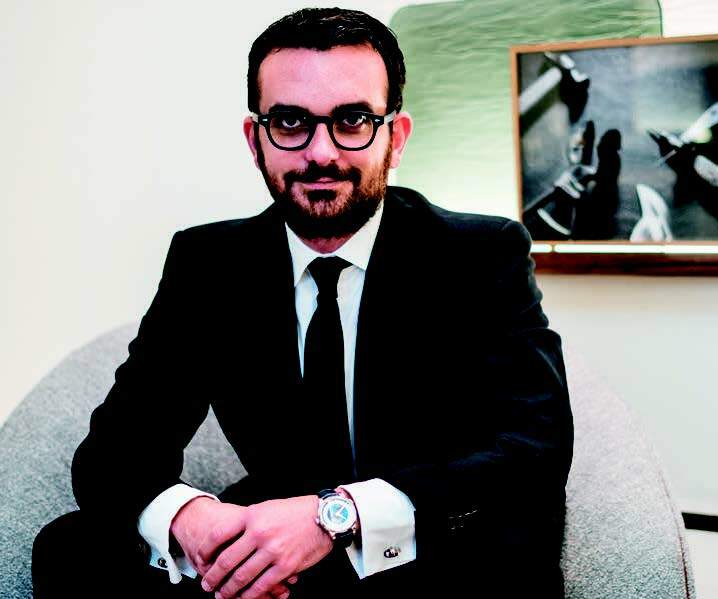 Previously holding senior positions at Cartier and Jaeger-LeCoultre, he is now president of the maison’s operations across the Middle East, Africa and India, a role that sees him tasked with expanding operations in the vast region and ensuring a level of service that is on par with the brand’s flagship stores in London, Hamburg and New York. “In this region, especially the Middle East and India, the concept of gifting is very important. 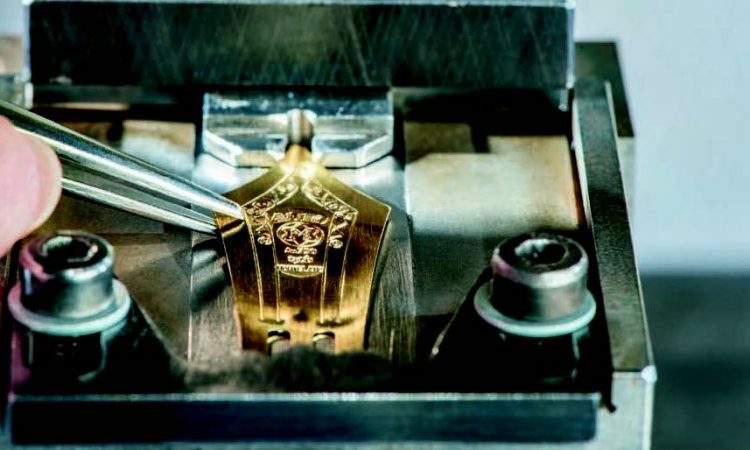 This is crucial for Montblanc as we have established a reputation over time for crafting products that anyone would be happy to receive. That has been a tremendous advantage as we look to expand our presence,” explains Juhel. “Of course, we can always do more and are constantly assessing where to open our next boutique, but our goal today as a brand is to work on the quality of the service we provide to our customers. We want to ensure that the level of service in Dubai, New Delhi or Durban is the same as in our stores on Bond Street in London or on Madison Avenue in New York. We also want to ensure that the same range of products is available in every location.” Since Juhel took on the role 18 months ago, Montblanc has opened eight new stores in India and a small boutique in Dubai’s iconic Atlantis, The Palm. As well as expanding Montblanc’s presence throughout the region, Juhel is also tasked with assessing the performance of products and creating strategies to take the maison forward. This means he is regularly in touch with collectors, who, by his own admission, know more about the brand than even those with decades of experience within the company. These meetings are crucial as Juhel is able to better understand the needs of Montblanc’s customers. 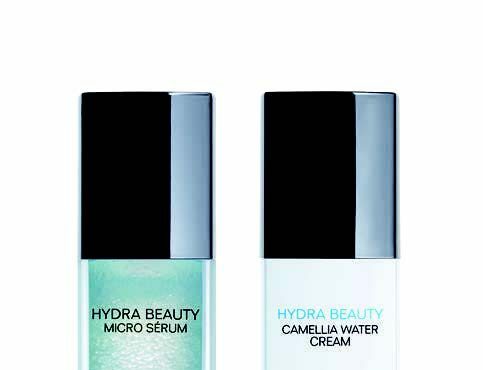 This information, along with sales data on all of the brand’s products, has led to some surprising discoveries. “We had thought for a very long time that because of new technology, analogue would disappear. Discover the collection at Montblanc boutiques at The Dubai Mall  04 4340300 and The Galleria on Al Maryah Island  02 6764776.